Why people are going crazy towards mobile usage? Have you ever thought what the actual case is? Actually, it’s all about the ease and comfort that people are facing by using mobile devices. The trend of SmartPhones increased since it gets mobile apps to run faster and smoother than desktop or laptops. We all are aware of the fact that how badly people are addicted to shopping. But when it comes to online shopping then the whole case becomes much more enjoyable and full of comfort zone. Michael Aldrich is the man behind the online shopping site invention. He is the one who created first ever online shopping system in 1979. The system associated a customized domestic TV to a real-time computer stopping at telephone line. Being an online businessman, it is highly essential to be updated with all the current e-commerce trends. If you are aiming to make a strong online reputation of your business, it is a compulsory task to focus on website development as well as mobile app development based on your industry. 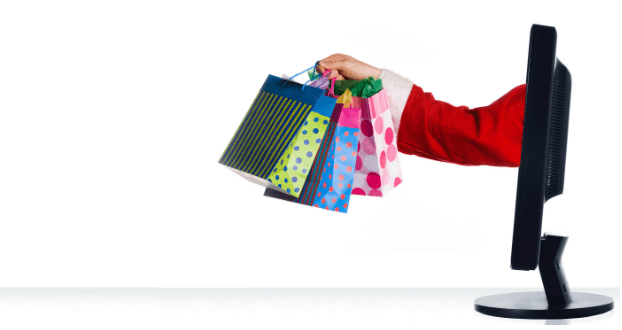 Since the inception of e-commerce shopping sites, the way people do shopping has completely changed. No doubt that e-commerce industry is escalating at a rapid pace and will boom in the coming more years. Moving in a technology world, it is highly essential to keep an eye on statistical data. Knowing customers’ need, you will able to make required changes in your e-store. With the help of real-time devices, you can track consumer behavior and analytics which is present on the e-commerce site. 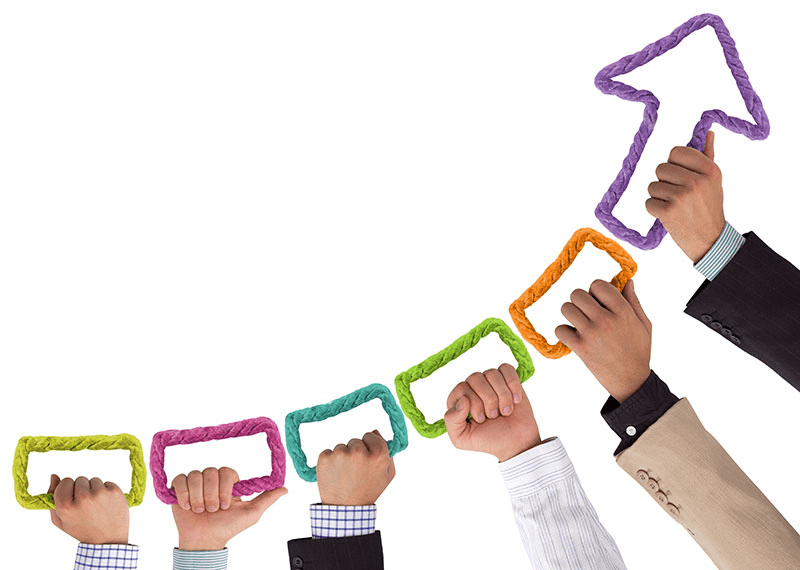 It has been observed that a proper market analysis will always lead to huge profits and customer engagements. This will strategically drive business sales and will ultimately boost your online business globally. With mobile devices, everything is going much flexible and simpler than ever imagined. Today, every individual uses mobile phones for operating different things simultaneously and instantly. In today’s era where technology is surprising every single day, it has become a vital task to match the user requirements. Whether you are a startup or an established entrepreneur, having a strong online presence of your business is a must thing. Of course, when it’s about shopping, people loves to shop from various e-stores. E-Payments are also becoming popular and flexible to buy products and face smooth delivery at your place. If you want to increase user interest on your e-store, try subscription-based selling process. This holds greater command on customer engagement as they are always in the search of some new offers or profits. On your e-commerce store, you can sell any product which is used by customers on a regular basis. This category includes food products, wines, and more such items. 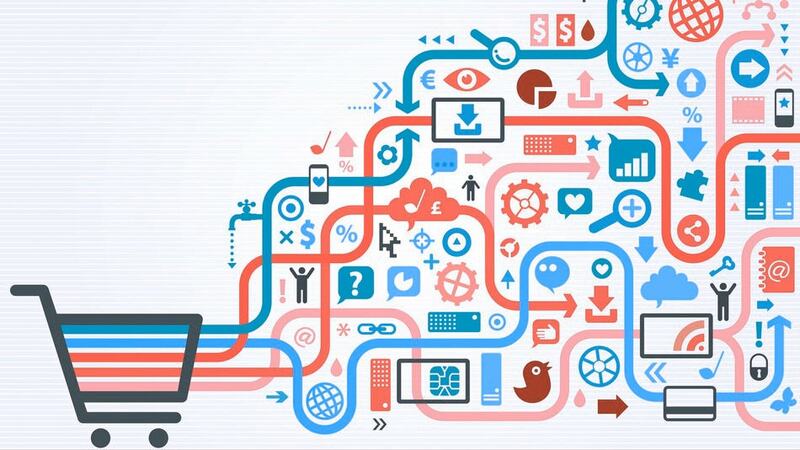 Providing subscription to consumers will face some excitement in the whole shopping experience. It’s a beneficial part for both customers and business owner to face profit from the subscription-based selling. 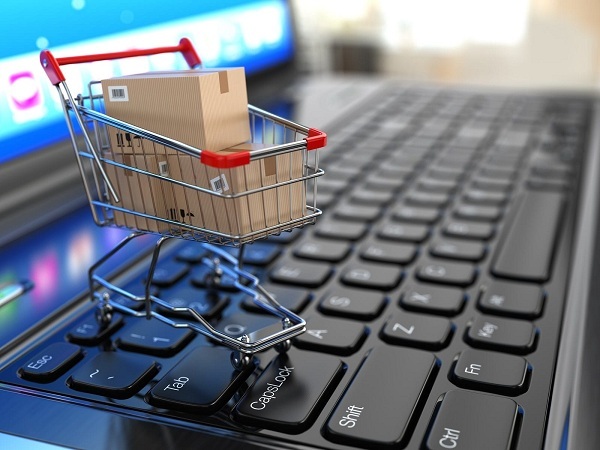 Vertical e-commerce sectors will emerge in the upcoming years. E-Commerce is a huge sector and being an entrepreneur, you always have to think from users’ perspective. Vertical e-commerce companies are aspiring to match user requirement and bringing new offers and discounts. This industry is going to escalate more than the horizontal one as the chances of facing profits in vertical e-commerce are high. As they always think from users’ point and have specialization on one category or product that users love to buy. In the coming more years, you will see the drastic change of vertical e-commerce that will change the shopping scenarios. The trend of shopping will take more interesting turns as users love watching shopping videos. Perhaps, this is one fantastic idea to keep them engaged on your e-store. If you are really aiming to explore your e-commerce business worldwide, you must follow latest e-commerce trends to reach success level. So just follow right steps and you will definitely get a massive success in your industry area. When you will add videos on your e-store, customers will definitely get a better idea about the products before they hit for buying it. That’s why adding videos option on your e-commerce website will double the chances of getting more and more customers. Ultimately, this will increase your e-commerce sales and business revenues. VR (Virtual Reality) builds an environment which helps customers to view products using VR headset that gives them a 3D world. Facing an awesome shopping strategy with virtual reality devices, people are going crazy with this style. E-Commerce companies are doing high investments in providing a Virtual Reality world to customers for shopping need. Living in the technology-based world, it is essential to adopt new trends and walk with consumer demands. It is highly essential to fulfill consumer demands and take care of their comfort when they visit your e-store. We all know that E-Commerce sector is growing at a rapid pace across the world. New technologies are emerging and it is essential to adopt your e-commerce business with the current technologies. When you will walk with latest trends, you will reach success in minimal time. Living in the technological era, it is highly essential for fulfilling customers’ requirements. People prefer only current things and this is the most important reason for keeping your business up-to-date. 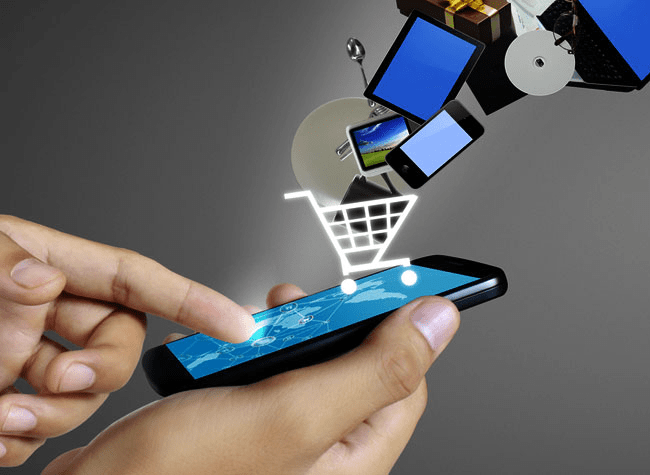 On another side M-Commerce has given a platform for doing an online exchange of goods and money which provides a bulk of flexibility and comfort to people of every age. With the help of Apple Pay and Google Wallet, you can pay more securely. 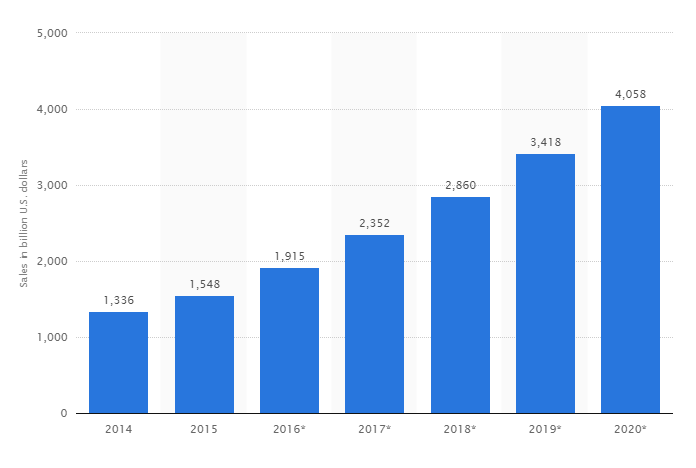 Predictions on the growth of M-Commerce are made like it will definitely get a huge increase of 200% in the coming years. The trend of online shopping is getting a boom in today’s time. This is because the use of mobile devices is increasing at an unstoppable rate. People become addicted towards the use of mobile phones and hence they prefer to perform every possible activity in their personal Smartphone. When it comes to buying things, every individual loves to do online shopping. Haniska Roy is an enthusiastic and skilled consultant in Agile mobile app & eCommerce development solutions. Having more than 5 years of experience in providing the best E-Commerce IT Consultation, she is doing a fabulous job in increasing customer base. Apart from the consultation part, she loves reading current E-Commerce topics and writes to share knowledge among all business owners.